Get Answers to Your SAS, Data Science or CDISC Questions Now! 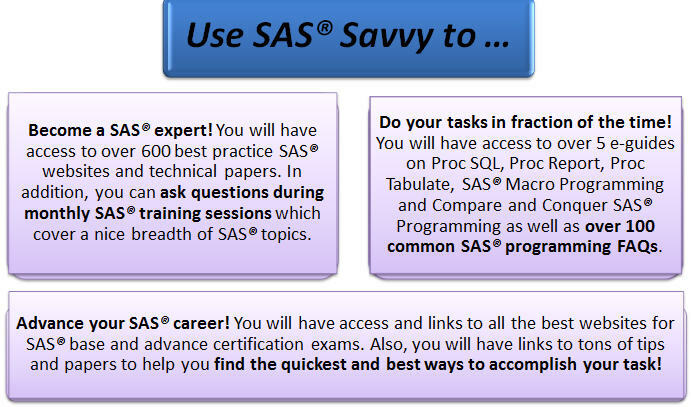 What are SAS experts saying about SAS Savvy? Become 30% More Productive Today! The first customized, membership-based wiki, to help sharpen your SAS® programming skills with great resources and free SAS and CDISC training. 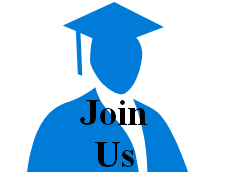 Join your university student, junior or senior level SAS® colleague today.